The vision of the Oasis Health and Fitness Expo (formerly Pink:31 Breast Cancer and Wellness Expo) is to encourage overall health and fitness for the entire family by encouraging participants to engage in health screenings for detection and prevention, health management classes, fitness challenges, and healthy food demonstrations to cultivate healthy habits to mitigate the onset of disease. The Expo offers something for the entire family! We also recognize a need to support children and families who are struggling with health challenges and simply need for someone to care. 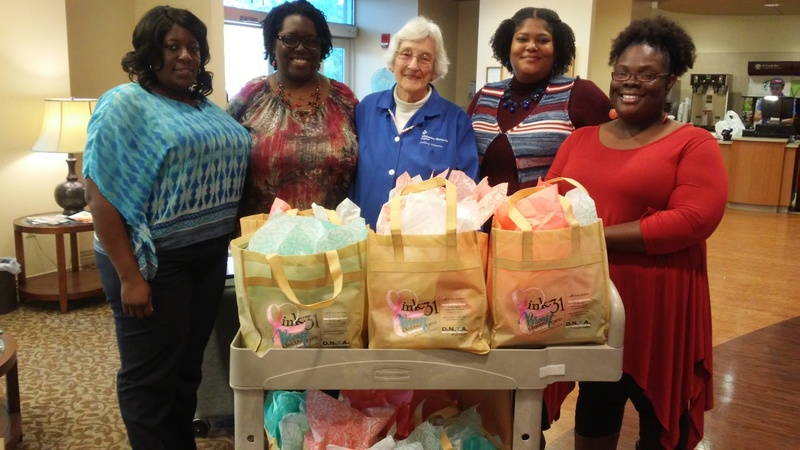 We care, and want to demonstrate our love and support by offering care packages to encourage those with medical needs and to help them get through this challenging period. The mission of the Hang Tough Foundation is to serve the families of children with life-altering illnesses and special needs. They offer resources such as, counseling, wellness programs, respite care, sibling support and more to encourage families during their journey with childhood illness and special needs. They are a refuge and outlet that supports the entire family. One Healing Place is the only cancer program in the Big Bend region to offer hematology/oncology, radiation oncology, surgical oncology and gynecologic oncology. The Tallahassee Memorial Cancer Center is known for its highly-trained medical team and for delivering the most powerful treatment options, all under one roof. TMH has developed programs, such as Support Groups & Special Programs, Spiritual Care, Palliative Care, Music Therapy and more that is focused on the emotional care of cancer patients. 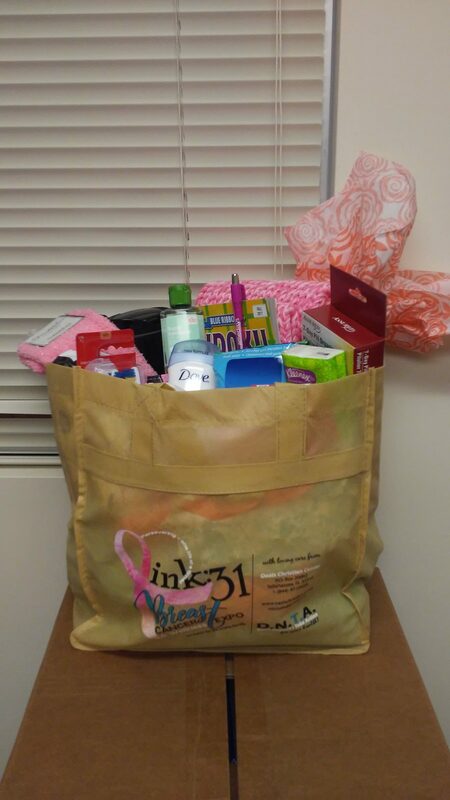 Your support will help us with preparing care packages to support children and families who have medical needs. Together, we can make a difference and bring warmth to the hearts of other!